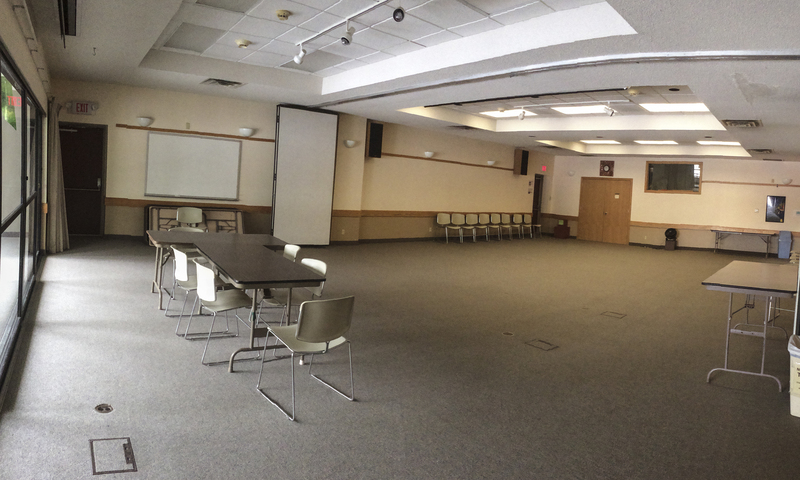 Rent space at Audubon for any occasion. 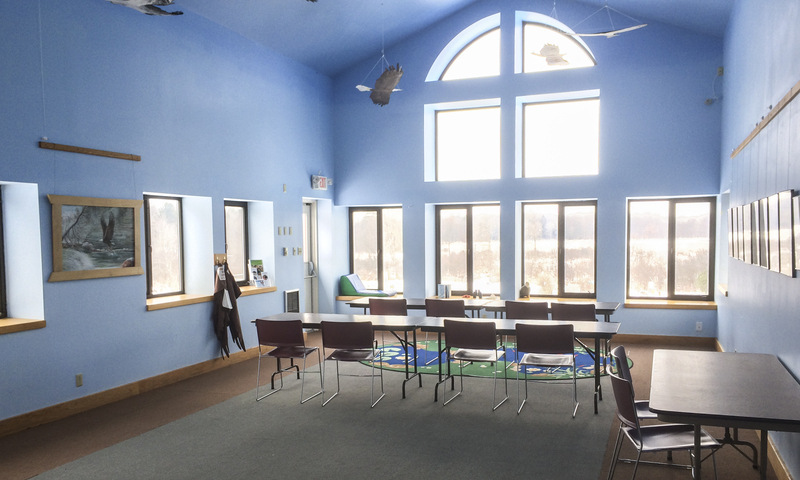 Audubon Community Nature Center is pleased to make its facility available to the public for meetings, celebrations, and other events. Make your event a little more special with the atmosphere of Audubon. 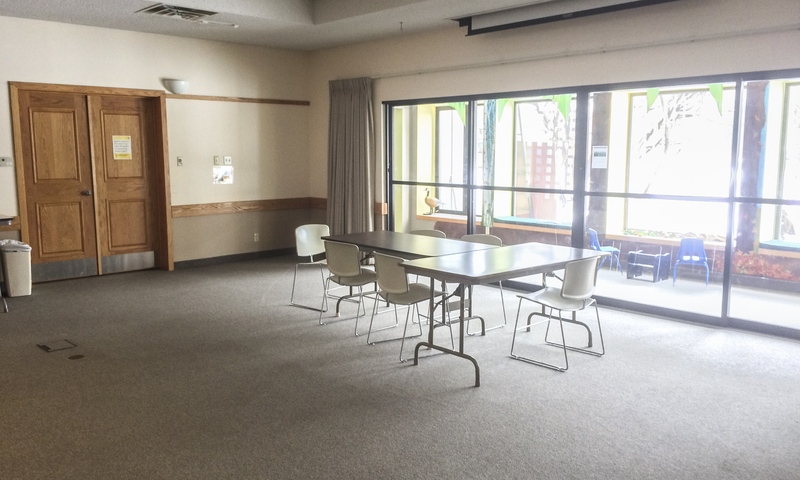 If you are interested in renting the facilities, please look over the rental contract form. If you are planning a birthday party, there is the option of adding an educational component to make the party even more exciting through ACNC’s Birthday Program. Custom programs for all ages are also available upon request. 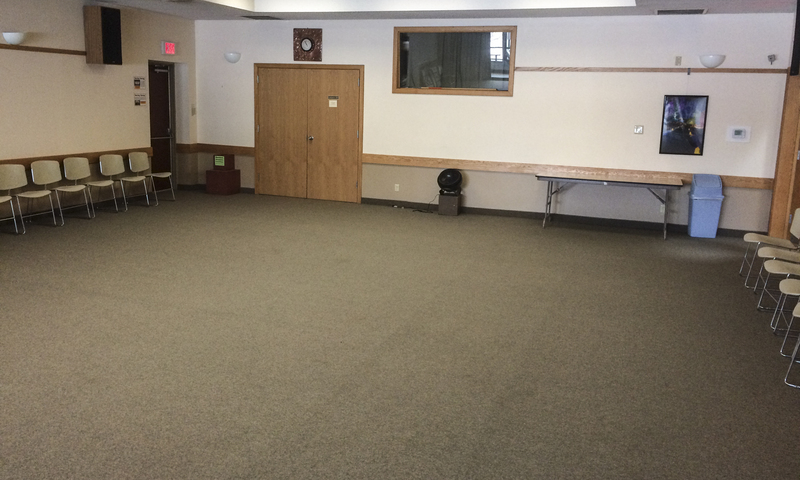 For more information on rentals and to discuss availability, please stop by ACNC, call by phone at (716) 569-2345 or email.